Healthcare industry is shifting toward patient engagement model. It is now widely agreed that putting patients at the centre of healthcare, by trying to provide a consistent, informative and respectful service to patients, improves both outcomes and patient satisfaction. ITC Infotech’s patient engagement portal solution provides an enhanced patient collaboration which improves customer satisfaction and retention. We expertise in providing self -service portal solutions built by using latest web technology to enhance the patient experience. 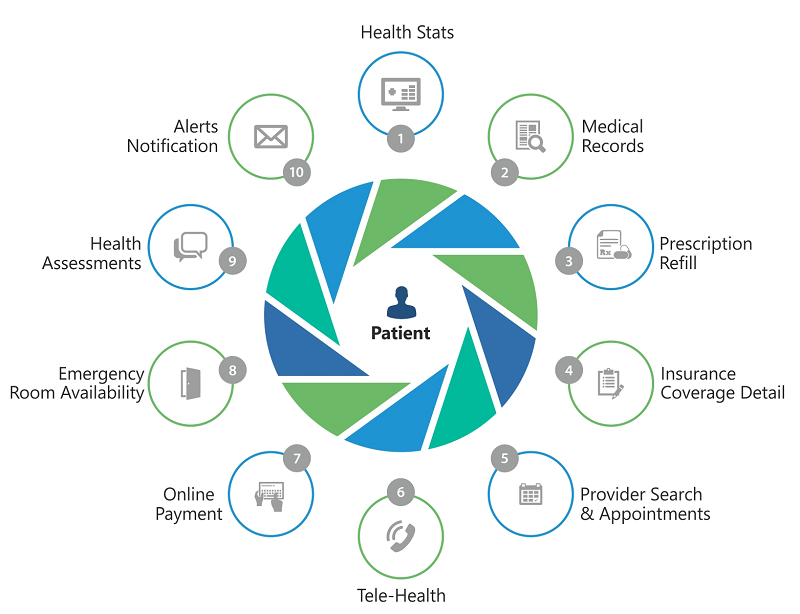 The usage of solution exhibits seamless integration of patient data, ease of access and agile user experience.